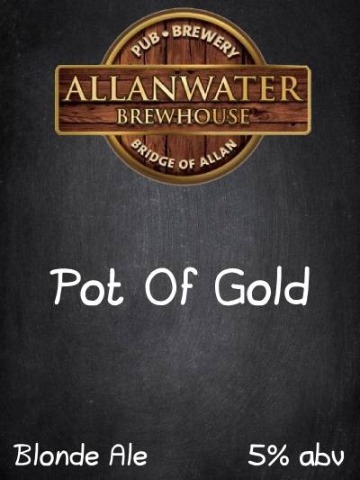 One of most popular brews at the Brewhouse. A strong, crisp Ale that’s easy to drink on a hot summers day or a cold winters evening and all days in between! A hint of lime makes this a great tasting premium blonde beer. 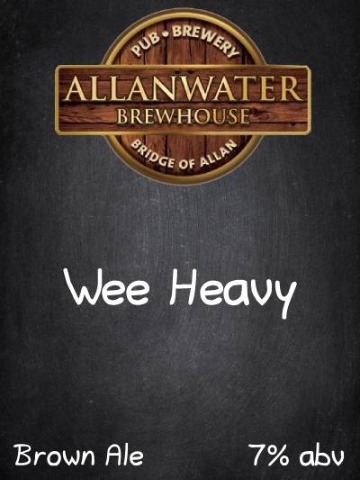 A smooth and strong brown ale, packed with malt and flavour. 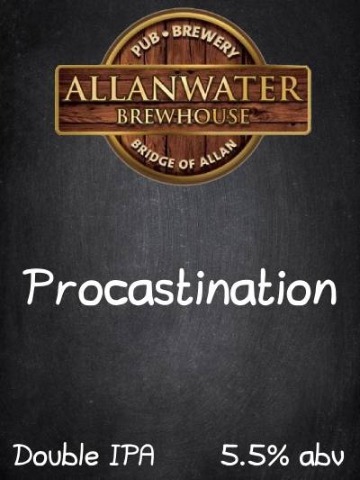 For all the beer that students drink instead of studying not many can say that they drink their own recipe beer. Stirling Uni Craft Beer Society brewed to reflect their desire for a very hoppy IPA.